We are a professional photography team based in Ashton under Lyne, Greater Manchester. First, thank you for taking a look around and being interested in who we are and the art we create! Husband and wife Cheshire Photography Team- full of many years experience. Both of us, Tom and Aneta, are passionate about what we do and we enjoy working hard to deliver an exceptional level of friendly, professional service. Your session with us will always be fun and relaxed because we love to have a good time while working. By creating a relaxing atmosphere you’ll have an enjoyable time in our home like which is so important for a successful photo shoot. 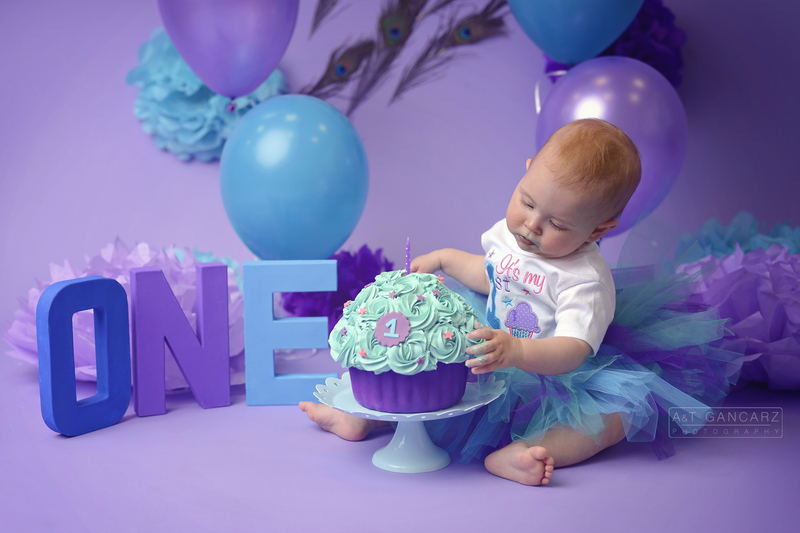 We are very proud of our brand new studio opened in Ashton under Lyne where we shoot newborns, portraits, cake smash sessions, model portfolios and many more. On the other hand whenever weather permits we love to take our customers outdoors to enjoy great locations; this gives plenty of opportunities for wonderful family sessions and group portraits. So take a look around our page, we hope you enjoy it and like what you see… if you have any questions, feel free to hit the “Contact” form and drop us a line! 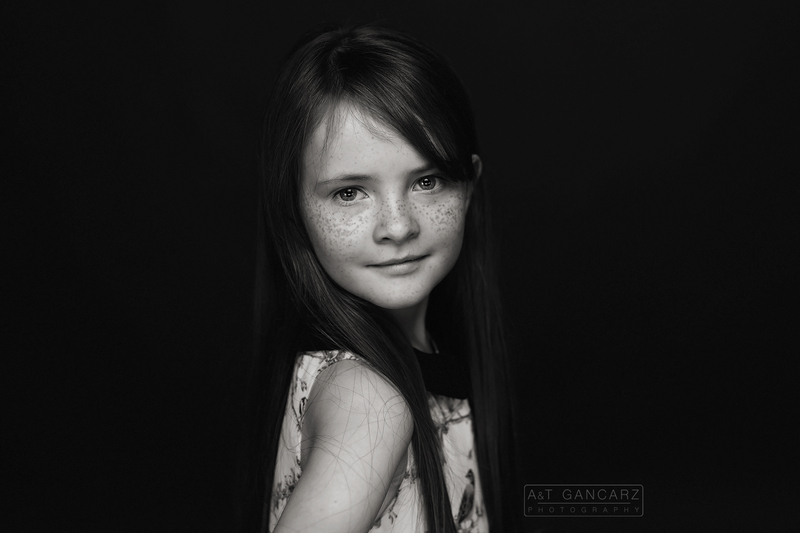 If your little girl or boy has a stunning smile, bright eyes and a real sense of personality, it is a great chance to build up a recent collection of professional photographs. If you think that your child has this special look just let us know and we will make sure the pictures will capture all the necessary cuteness and little characters. We will do the session on professional seamless background in our studio to give you best pictures possible so your child’s portfolio will catch an eye. You will get full length shoot, half length one and personality look. The last one will show your little model’s personality and it will be interesting to do. We will have loads of fun during the shoot and you will remember this for a long time. We can even contact modelling agencies in your behalf and submit all necessary pictures for you. After that they will keep you updated about castings and other opportunities. Having a baby is one of the most amazing moments of your life. You are growing a baby! …and your session should reflect that. Our style is to get beautiful images of you with a natural feel. Maternity sessions are best done in third trimester, between 28 and 35 weeks. Your belly will be enough big and beautiful, but you won’t be too uncomfortable yet. We look forward to seeing you on your photo session. 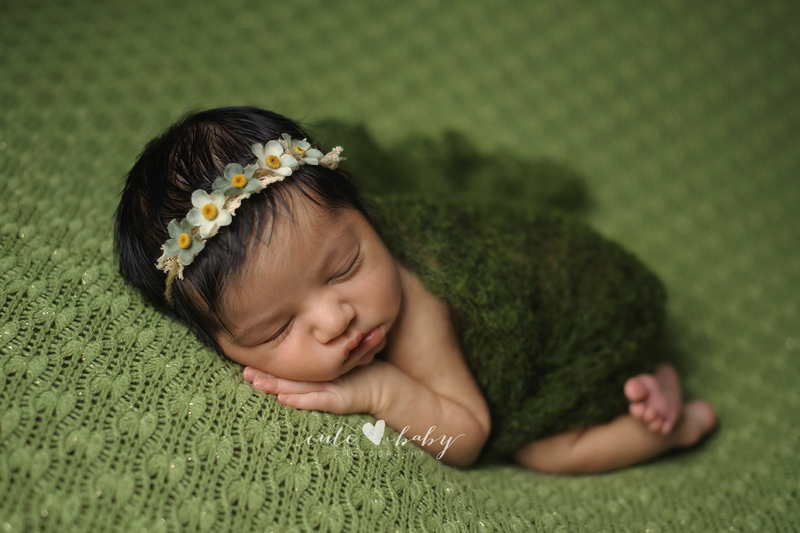 Newborn photography is Aneta’s specialty and favourite theme to photograph (cutebabyphotography). Your baby is only little once, and only for a matter of days. You have one chance to capture that moment before it passes you by. Capturing these new beginning moments are the first gifts you give your baby. Babies grow so fast, especially in their first year we must not let the time pass without capturing some of special moments. Your baby is truly beyond compare…a unique individual who deserves a record of a few of those precious moments, a few of those moments on the first year of life… First smiles, sitting up, crawling, and walking are perfect moments to capture in photographs along with the wonder of childhood. 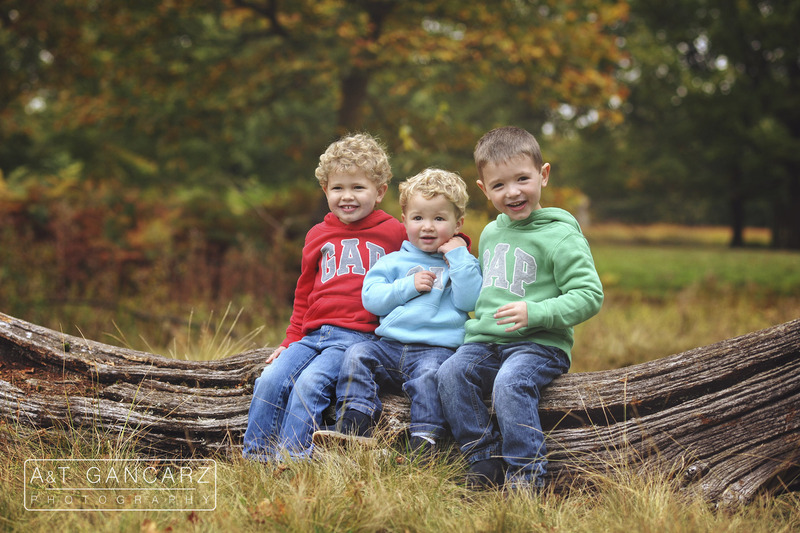 This session is perfect for baby, children, sibling and family photographs. Every parent knows how quick they children grow up. It’s extremely important to capture this unique moments of their life’s. Children photography could be tricky some times. Kids are unable to fake their behavior, if you ask them to smile it will never look natural. Good children photographer needs to be able to establish relationship with its little model. When kids trust somebody they open up and that’s most of the success. Next thing you have to do is to just have great fun, taking pictures in the meantime. 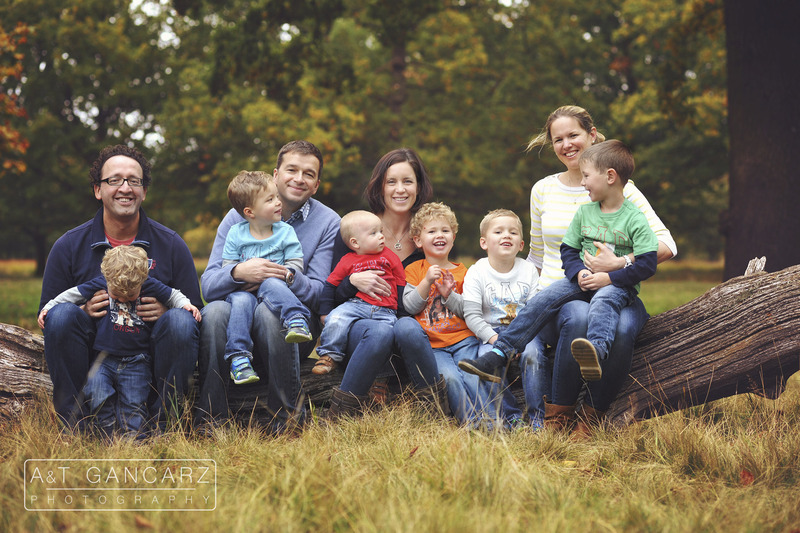 Family Photography by A&TGancarz Photography isn’t just standard photo shoot. It’s all about you, your lifestyle, your personality as a family. 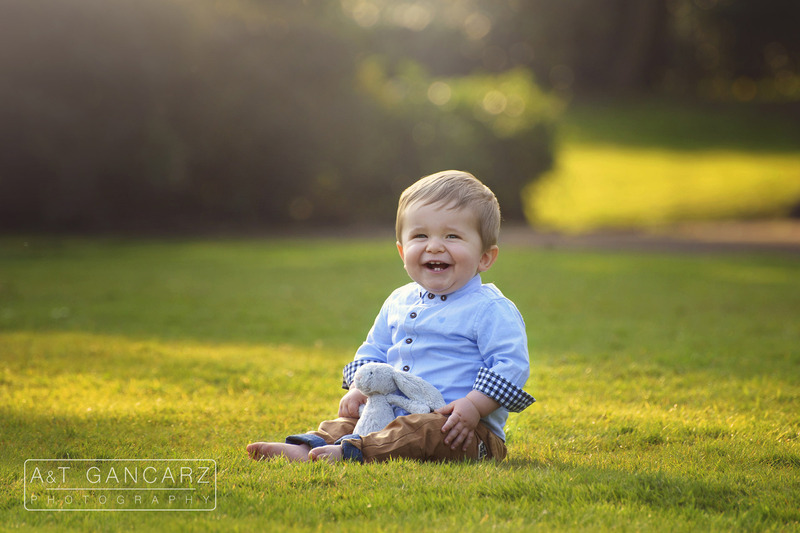 A portrait shoot with children and families should be relaxed and natural, and take place in a setting where you feel comfortable. A lifestyle shoot is ideal for children or families. An on location photo shoot is a wonderful way for your family to spend some quality time together in a beautiful location. Away from the confines of a studio we are able to capture everyone relaxing and having fun. It is a perfect family day out. Your wedding will be the happiest days of your lives, full of emotions and photographer’s role is not to interrupt but to capture them, so when you look at your wedding album years later it will all come to live again. You will remember how you looked in each other eyes while saying magical “YES”, great atmosphere, fantastic time with your family and friends. That’s why we’ve chosen documentary style. It allows us to photograph very unique and natural moments. We aren’t going to ask you to pose, to look at the camera, to smile. We prefer to be unseen, try to blend in. You just be yourself, enjoy the day and we’ll do the rest.